What is World Environment Day? 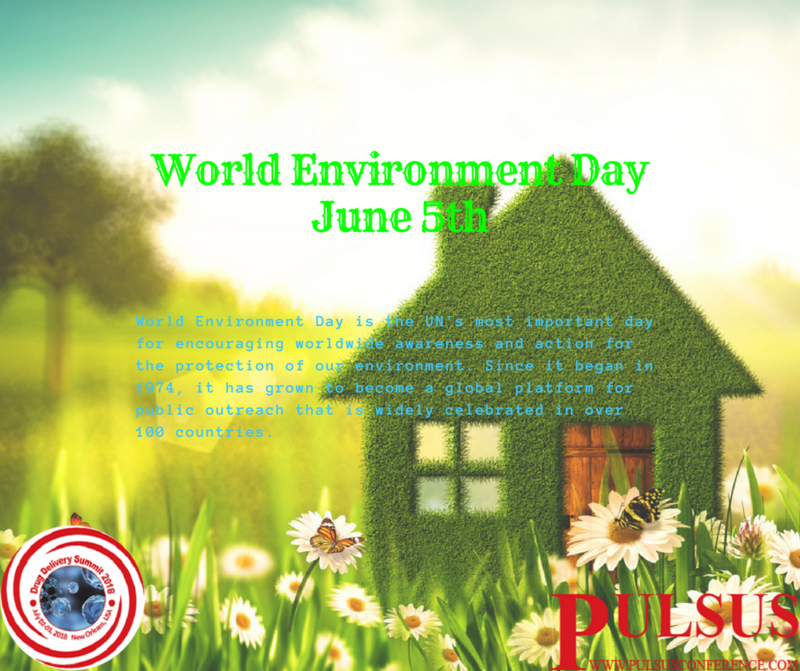 Why to celebrate World Environment Day? https://lnkd.in/ftxcJaR World Environment Day is the UN's most important day for encouraging worldwide awareness and action for the protection of our environment. Since it began in 1974, it has grown to become a global platform for public outreach that is widely celebrated in over 100 countries.